Charles McGill should probably get his own prequel. It should explain why he is such a judgmental douche-bag to his younger brother who for the most part, has helped him through his made-up issue. 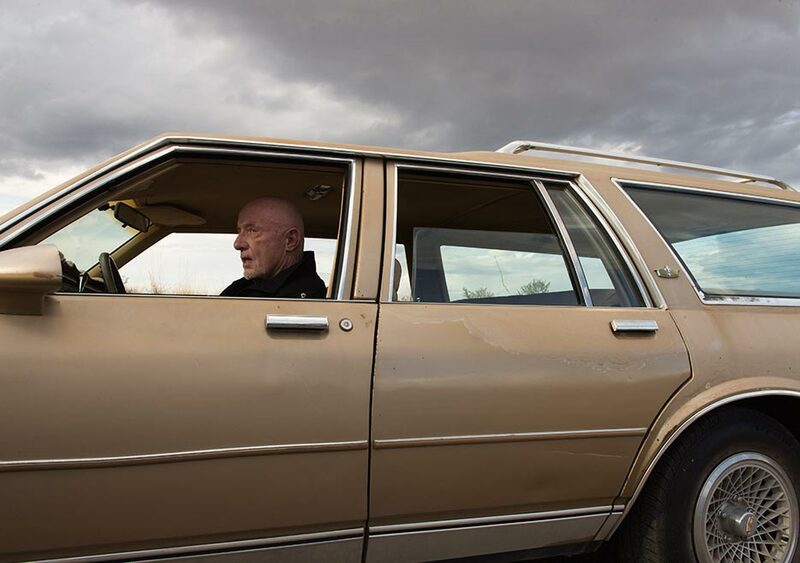 In the fictional universe of Breaking Bad, all the characters go through an evolution. Something that made them a meth king pin, a shady lawyer, or a lethal bag-man. Charles McGill went from being a successful lawyer to being a crazy jerk-brother. Season two consisted of "Chuck" getting in the way of any small modicum of success Jimmy would ever come close to having. He even finds ways to get over his issues with electricity when he wants to find the fault in which Jimmy is succeeding. 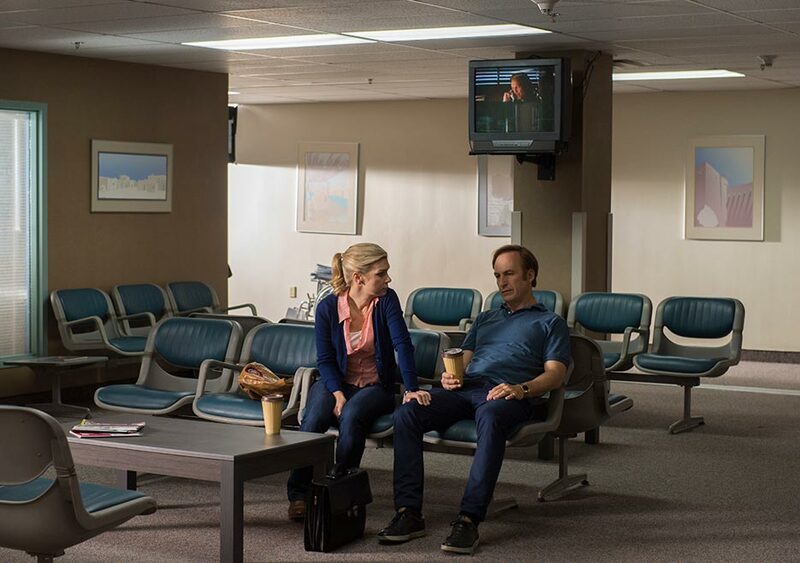 The only support Jimmy got all season was from Kim Wexler, who has a soft spot for him because even though she sees Jimmy's faults, she still admires his effort to try and be a good man and a decent lawyer. Something she was not getting at Hamlin, Hamlin, & McGill (HHM), funny that Charles is the "McGill" running the place. 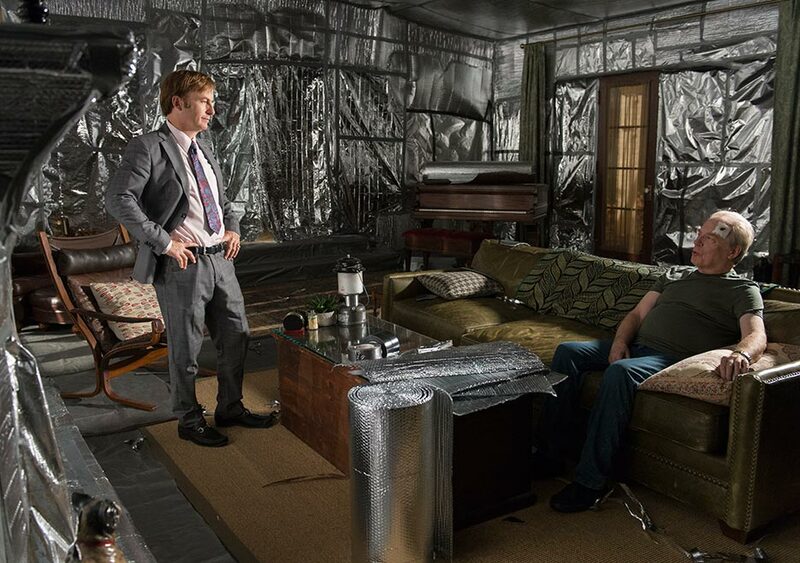 The season focused on the relationship of Wexler with the firm and Jimmy with his brother. It seems no matter what either character does to try and fit in, they get pushed to doing things that soon align them with the likes of "Heisenberg" and the cartels. Speaking of which, watching Mike Ehrmantraut descend into darkness has been the true gem of the show. 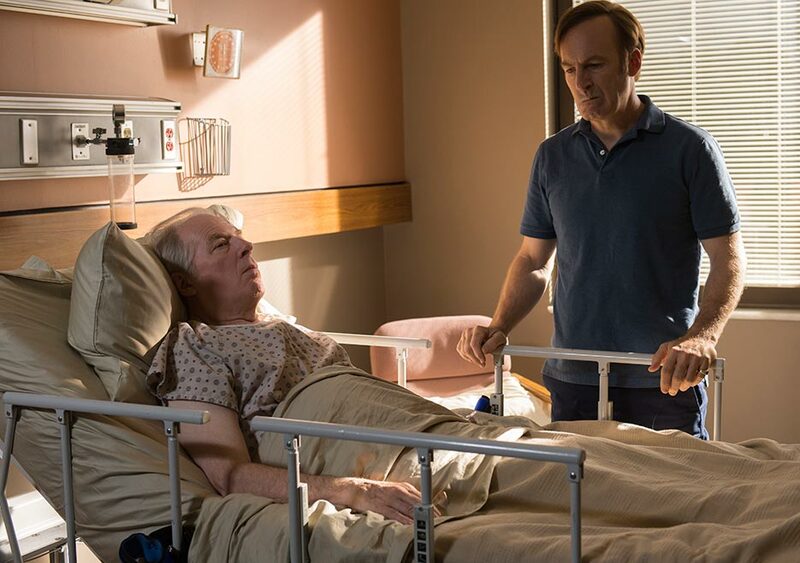 Something says we will see another familiar face in season three considering how close he has gotten to Hector Salamanca. Who do you think left that note on Mike's car?